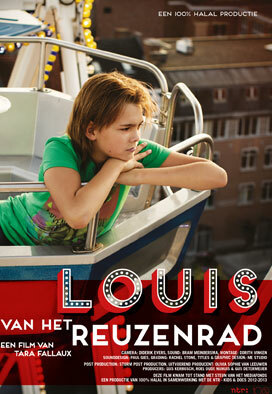 Louis and his family travel around the Netherlands for 10 months a year with their ferris wheel. After the summer vacation Louis’ old life will stop: he’s going to secondary school, a boarding school for fairground children. He will have to let go of his family and the fairground. Louis and his family travel around the Netherlands for 10 months a year with their ferris wheel. After the summer vacation Louis’ old life will stop: he’s going to secondary school, a boarding school for fairground children. He will have to let go of his family and the fairground. 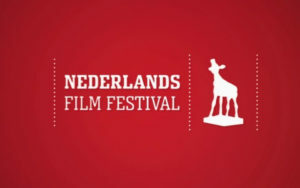 Premiere: CINEKID 2013.